Listen to me on the Beeb!! What a fantastic night I had on Wednesday, my first (and who knows, could be my last) time in a BBC Radio studio!! 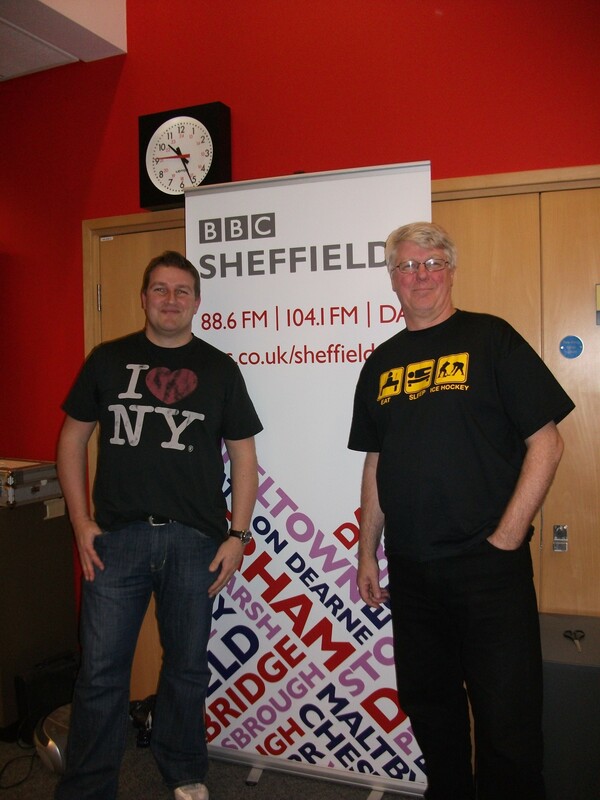 Manchester based DJ and all round nice bloke, John Kane – had me in for an interview, live on Steve White’s ‘Northern and Motown Show’ on BBC Radio Sheffield – which John guests on each month. If you’re interested, you can directly listen (or download) my interview on the show here, by clicking on the following links and then hitting play once the webpage opens – easy. Or catch it on the BBCi Player….LOL!